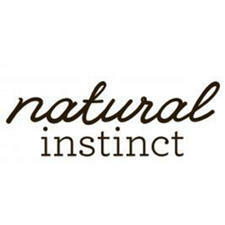 Natural Instinct provide a range of Australian made natural sun protection for the whole family. 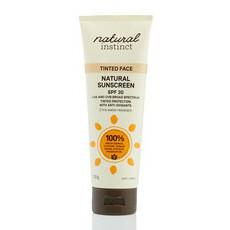 Natural Instinct sunscreens utilise Zinc Oxide to protect your skin from the sun by reflecting its harmful UV rays, providing a physical rather than chemical barrier for effective, long lasting and water resistant protection. 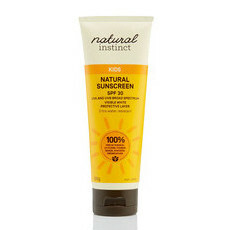 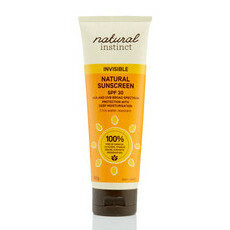 Natural Instinct sunscreens are presented in recyclable packaging and are not tested on animals.